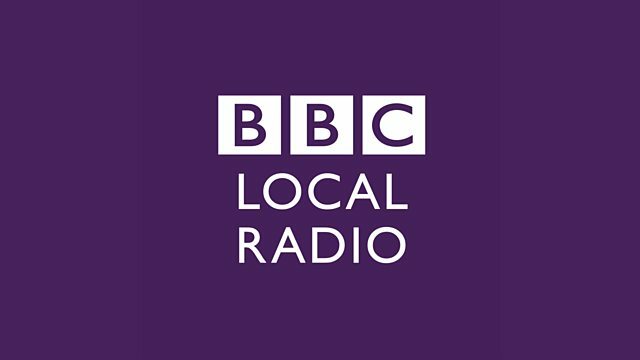 BBC Local Radio - Graham Pass, Pianist Geoff Eales and Pianist, Composer and Director Laurie Holloway. Pianist Geoff Eales and Pianist, Composer and Director Laurie Holloway. Colin Anthony and Ronnie Hughes. Trombonist Bill Geldard plus American singer Helen Forrest.